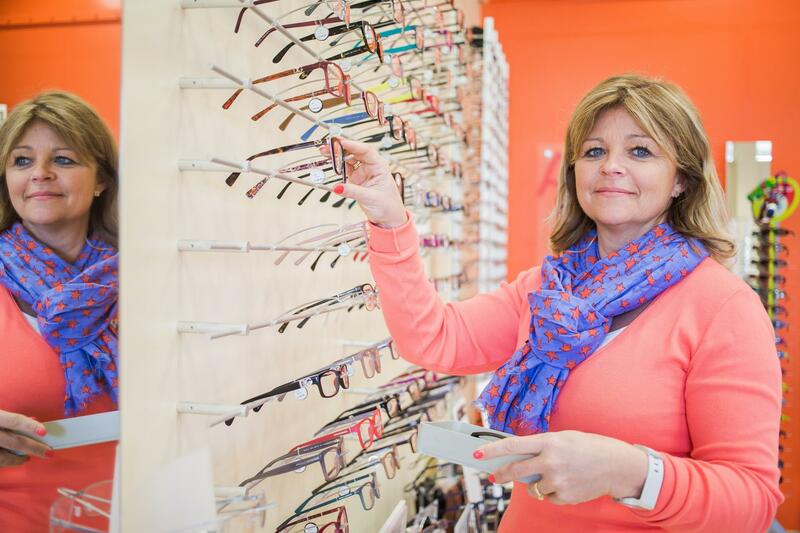 Many of us have a wardrobe of clothing and a rack of shoes but why not our very personal collection of eyewear ? 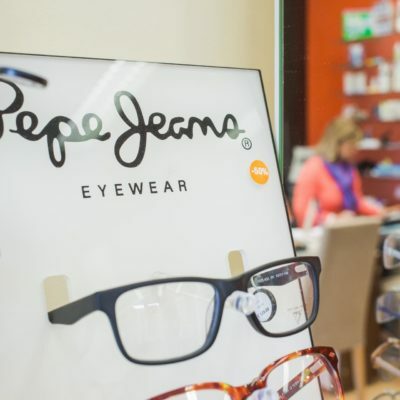 Our shop is free of tax for Shapiens and has everything you need to create your completely customized glasses and continued service thereafter. 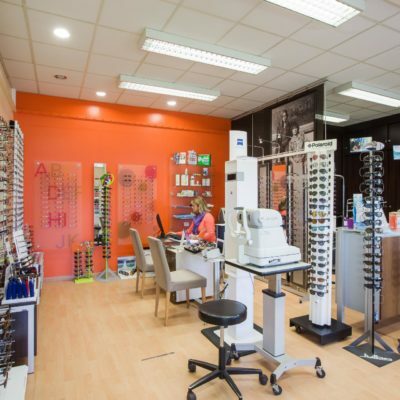 We provide you with a selection of specialty lenses. 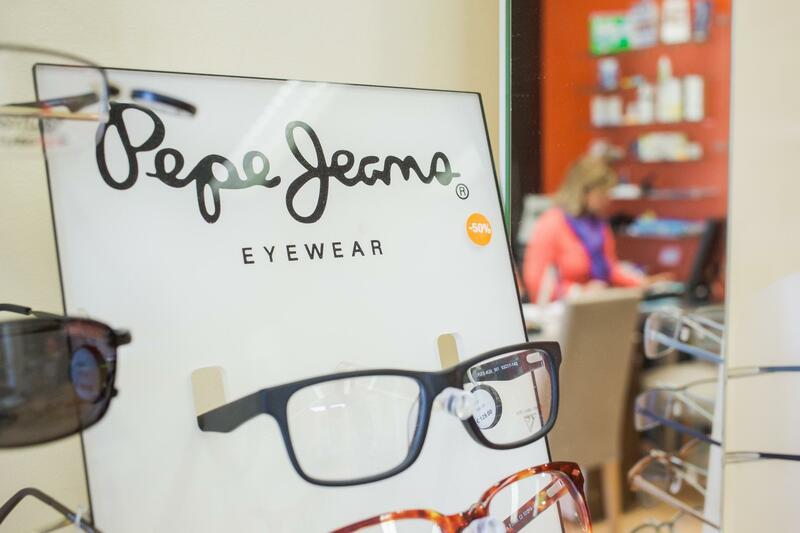 If your need is UV protection, anti-reflective options or lightweight lenses, we can fit you with the newest advancements in lens treatments. This warranty will cover your glasses for 2 years against manufacturing defects,dated from the purchase of your glasses. 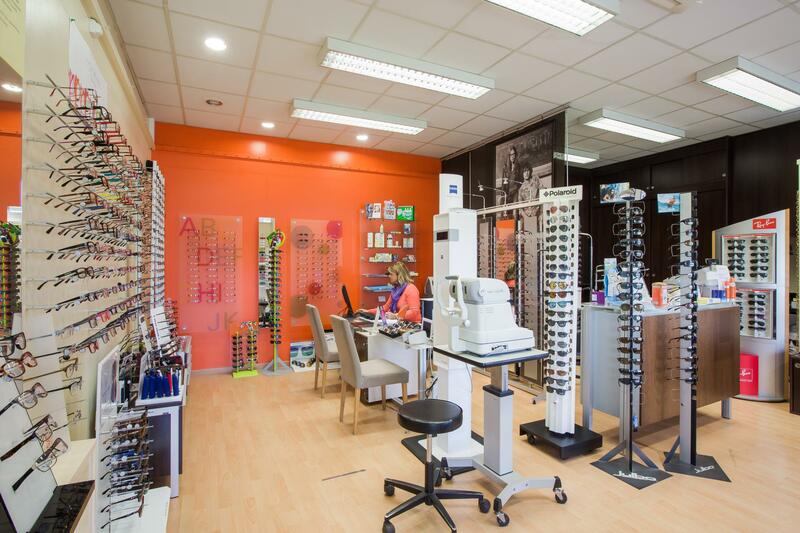 Free cleaning and adjustment of your glasses as often as necessary during 2 years. Manual centering of your progressive lenses. Broken warranty:your equipment will be covered for 2 years against breakage on payment of 40%of the current price(1 single replacement)this one will be replaced by a similar one according to the supplier’s stock avaibility. 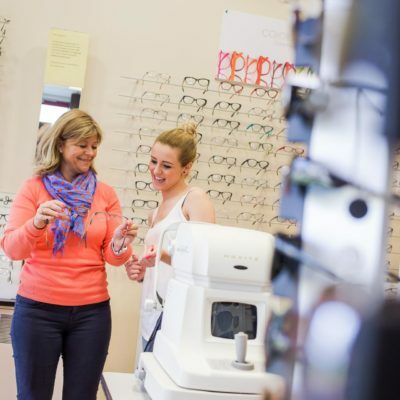 Your equipment will be covered for 2 years against manufacturing defects,dated from the purchase of your glasses. Adaptation for XL range of progressive lenses(valid for 2 months). 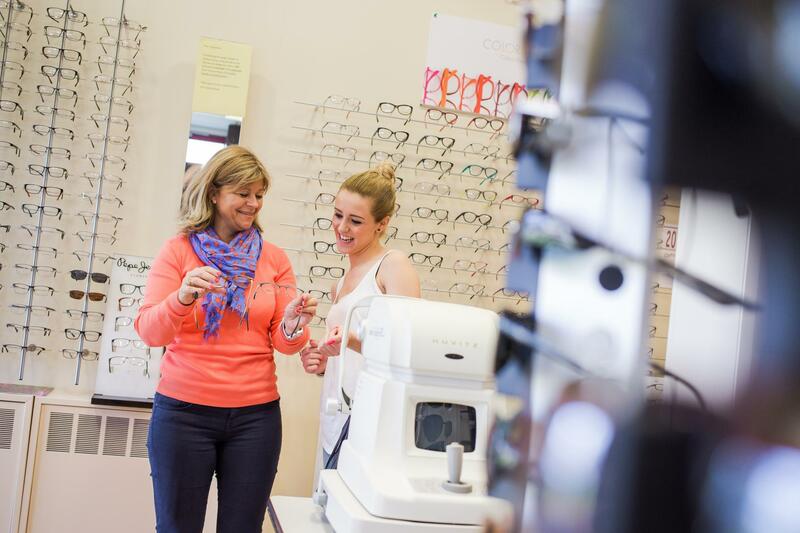 Free centering of your progressive lenses with ZEISS Relax Vision Terminal (value €15). The warranty will only be applied for a standard exchange against broken lenses restitution and will not cover scratches nor cracks. They will be replaced by similar ones in terms of power and material components. Your frame will be covered for 2 years against breakage on payment of 40% of the current price(1 single replacement)this one will be replaced with a similar one according to the supplier’s stock avaibility. 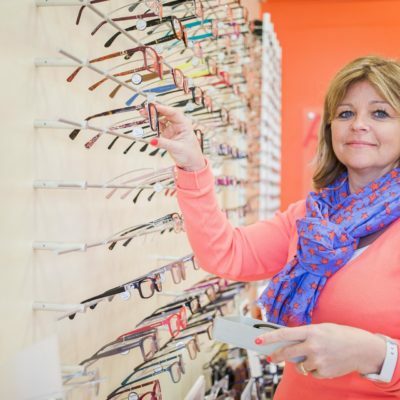 Free cleaning and adjustment of your glasses as often as necessary.